I recently posted about the impact of Bronski Beat’s first single, “Smalltown Boy.” The record is everything a great pop song should be – danceable, meaningful and unique. 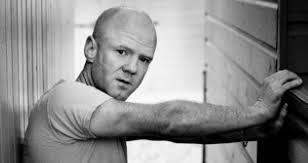 In order to celebrate the 30th anniversary of this single, Bronski Beat’s lead singer, Jimmy Sommerville, has posted a video of a live, acoustic performance of the song. The result? Let’s just say that everything has stood the test of time. Sommerville’s voice still sounds amazing. His miraculous high notes could give Mariah Carey a run for her money! And the song feels just as poignant now as it did in 1984. Enjoy his new performance and then take a look at the original video. This entry was posted in Tribute and tagged 1980s, 1984, 30th anniversary, Bronski Beat, Culture, Jimmy Sommerville, Mariah Carey, Music, Music Video, nostalgia, POP CULTURE, Pop Music on June 19, 2014 by Sean. 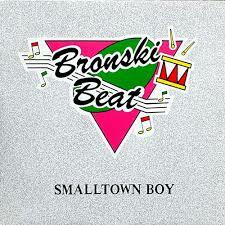 SCREAMER OF THE WEEK: BRONSKI BEAT’S SMALLTOWN BOY. THIS WEEK IN 1984. Jimmy Sommerville and his band Bronski Beat are the most significant LGBT figures in the history of pop music. Although they haven’t sold nearly as many records as Elton John, or won as many Grammys as k.d. lang, or sold out stadiums like Queen; they are the first band I can think of who were openly gay from the very beginning of their career. 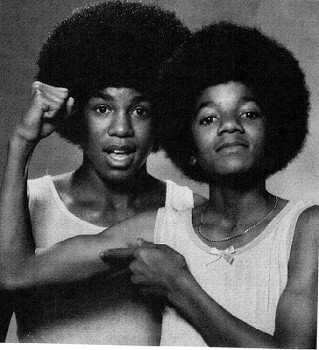 Not only were they OUT, but they wore their sexuality like a badge of honor and made it an integral part of their persona and their music.
. . . I turn to kiss his lips. Did you hear that citizens/subjects of Reagan and Thatcher? “HIS. LIPS!” That simple lyric, sung by a man about another man, seemed almost revolutionary! During the third week of June in 1984 , WLIR’s listeners chose Bronski Beat’s first single, “Small Town Boy” as the best new song of the week. The song tells the story of a young, ostensibly gay, man who is bullied and misunderstood. In an act of self-preservation he flees the confines of his hometown. Where is he going? Far away. Somewhere to be himself, somewhere to find himself. It’s heartening to think that thousands of teens in NYC and Long Island listened to this record and decided to embrace it as their favorite song of the week. Did the majority of listeners truly hear the lyrics and understand the message? I’d like to think so. If Sommerville is Sylvester’s direct offspring on the openly gay pop singer family tree – then think of the branches that sprout from Bronski Beat: Antony and the Johnsons, Frank Ocean, Scissor Sisters, Ed Droste (Grizzly Bear) Adam Lambert, Tyler Glenn (Neon Trees). Here’s an idea – each of these artists should cover a song from Age of Consent and release the collection as a Bronski Beat tribute album. Bronski Beat deserves that tribute. They should be honored for being pioneers. They should also be honored for making some really great pop music. Check out Jimmy Sommerville: Now & Then to see him deliver a beautiful performance of this great song 30 years after its debut. He still NAILS those high notes. 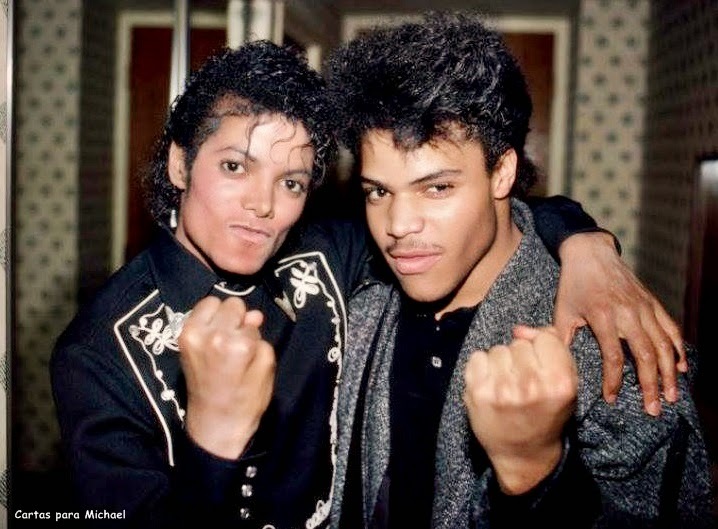 This entry was posted in Screamer of the Week, Tribute and tagged 1980s, 1984, Boy George, Bronski Beat, Culture, Elton John, gay, Jimmy Sommerville, lgbt, Music, nostalgia, Pop Music, Screamer of the Week, Smalltown Boy, Sylvester, WLIR, writing101 on June 18, 2014 by Sean. In the mid eighties, the highlight of many of my Sundays involved sitting down to listen to Casey Kasem’s American Top 40 countdown. Sometimes I’d sit alone in my bedroom – doing homework or reading a comic. Sometimes I’d talk on the phone with a friend who was also listening – a friend equally obsessed with the minutiae of the countdown: Do you think “The Reflex” will go to number one this week? Will Eurythmics stay in the top 10? Why isn’t R.E.M. breaking into the top 40?!? Why did I care so much? Why should any of us care whether a song sells more than another in any given week? Does it matter that a single spends 6 weeks in the top 10 before it falls out of the countdown? Does the fact that a song ‘jumps 6 spots’ make us like it any more? Or any less? Quantifying music sales and airplay seemed antithetical to the act of enjoying music for music’s sake. But Casey Kasem and his weekly countdown inspired a greater appreciation of pop music for generations of fans. He definitely had a profound influence on me. 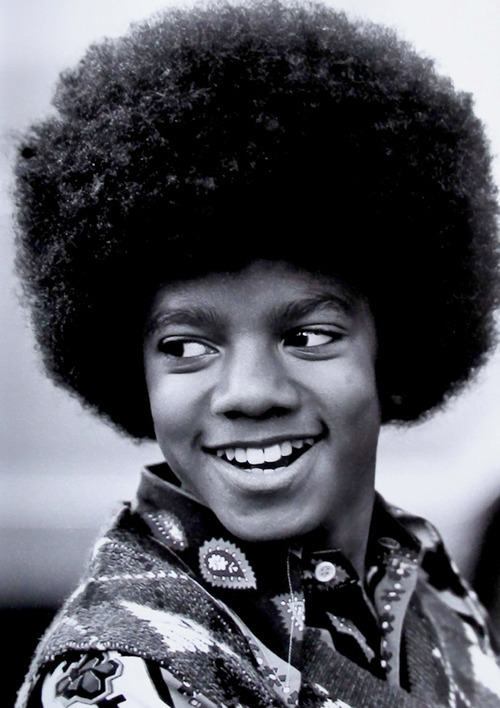 On his show – pop music became something of a sport. But in addition to supplying a dramatic narrative for record sales – Kasem also supplied context. He’d share information about where a band recorded their album, who inspired the lyrics of a certain song, when a band was planning to tour, and why a certain song would be a group’s next single. He was a trusted source, full of information, but most importantly, he conveyed a sense that he cared about pop music as much as a 16 year old boy in Brooklyn. Casey Kasem presented an earnest appreciation, interest and respect for pop. Each week his show told me: This music IS special. It deserves your attention. Your obsession is valid. (Drum roll) And the most popular song in the land is . . . This entry was posted in Number Ones, Tribute, Under the Influence and tagged 1980s, American Top 40, Casey Kasem, Music, nostalgia, Number One, Number One Song, Pop Music on June 15, 2014 by Sean.